These facts come from an email I received, so they must be true! Jamaica has the most "churches" per square mile of any country in the world. Source-Guinness Book of World Records. Over 1,600 "churches" all over Jamaica . That number is growing. Jamaica was the 2nd country in the Western world after Britain to construct a railway, even before the United States ! 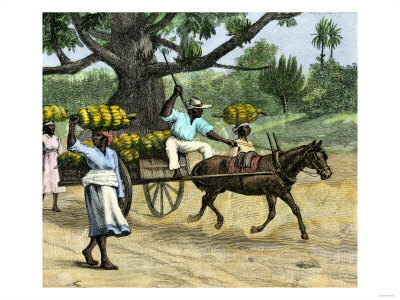 Jamaica also was the first country in the world to produce rum on a commercial basis. The Manchester Golf Club in Jamaica , establish ed in 1868, is the oldest in the western hemisphere!. Apart from the United States , Jamaica has won the most world and Olympic track & field medals. We have the second largest butterfly in the world (The Giant Swallowtail).